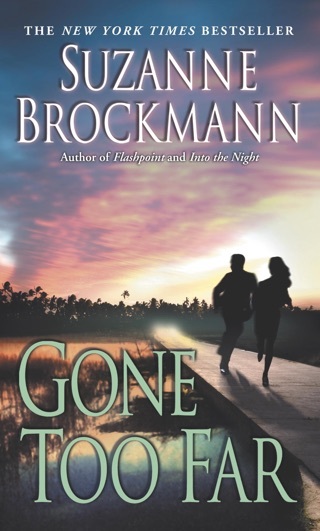 Also note: Home Fire Inferno is a Troubleshooters short story. 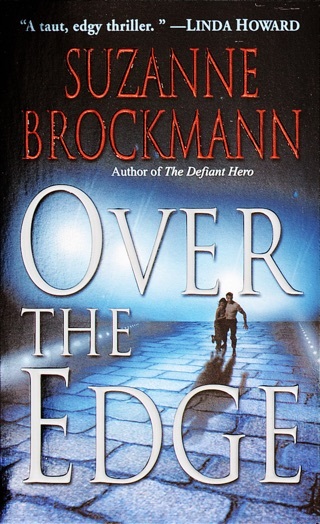 It’s around fifty pages long, and was originally published in the charity anthology Way of the Warrior, which is no longer available in most e-formats. 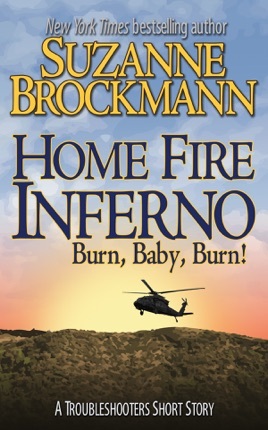 This e-book reissue of Home Fire Inferno also contains an excerpt from the TS novella Ready to Roll, as well as a lengthy excerpt from Some Kind of Hero, Suzanne Brockmann’s next full-length Troubleshooters novel. 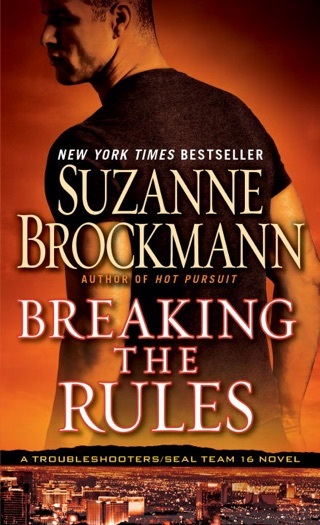 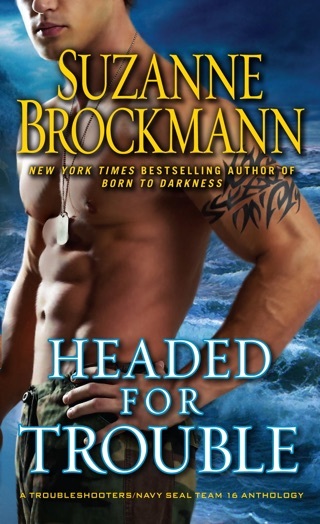 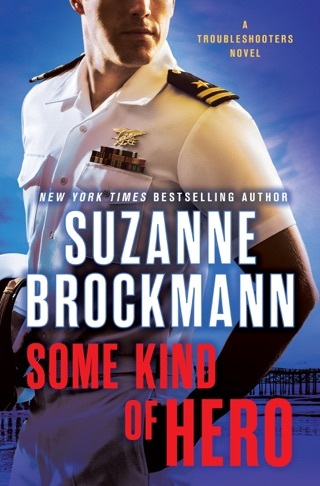 Suzanne Brockmann returns to the action-packed world of her best-selling Troubleshooters Series with a new story featuring US Navy SEAL Izzy Zanella, his extended family, and his kickass teammates in SEAL Team Sixteen.